Hamburg - In a battle between two sides embroiled in the relegation battle last season, Hamburger SV pulled off a last-gasp comeback to take all three points in a 3-2 win against ten-men VfB Stuttgart. Proceedings got underway at a frantic pace leading to an all-round scrappy affair before Daniel Ginczek bundled his way into the box to break the deadlock in the 23rd minute. Hamburg had threatened little before failing behind and, though Ivo Ilicevic restored parity temporarily for the hosts, Ginczek’s second with three minutes remaining in the half ensured Stuttgart went in at the break a goal to the good. Content to hit their opponents on the break, the match then took a turn for the worse for die Schwaben when Florian Klein picked up two bookings in two minutes with more than half an hour to play. 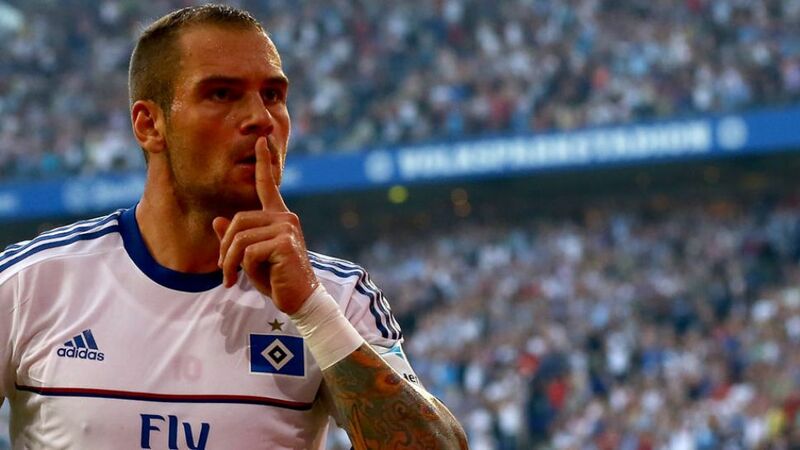 Stuttgart intelligently defended their lead, but the pressure ultimately told as first Pierre-Michel Lasogga and then Johan Djourou scored in the final ten minutes to hand Hamburg a dramatic victory.